Do you experience pain or numbness that persists? Have you experienced more pain after options have been exhausted as far as prescription medication and/or conservative treatments? Then you may be a candidate for minimally invasive spine surgery. Spine Specialists of Atlanta has surgeons specializing in the field of minimally invasive spine surgery for the lumbar area (lower back), thoracic area (mid back) and cervical area (neck) of the body. These surgeons helped pioneer minimally invasive spinal surgery and have significantly improved its effectiveness over the course of many years. These procedures are a curative technique. Using diagnostic surgical tools and techniques, physicians are able to visualize your pain centers in real-time and treat them simultaneously. Spine Specialists of Atlanta is a Patient-centric company and believes that patients should receive the highest level of care and treatment while at our facilities. The source of spinal pain can be difficult to diagnose. MRI and CT images are a good starting point, but may not show everything. Just because one or more things look abnormal on a scan, doesn’t mean they hurt. On the other hand, just because something looks normal, doesn’t mean it’s not the pain center. Current MRI and CT scan technologies are limited in that they are largely a static, “single position” snapshot of an otherwise dynamic disc tissue. For that reason, the physicians at SSOA offer an advanced and precise approach to identify what’s actually painful and treat it in real-time during the surgery. SSOA utilizes the most advanced technology in diagnostic tools, which differs from other minimally invasive techniques, as it can evaluate and address multiple spinal levels in a single anesthesia experience. The technology does this by placing multiple working channels simultaneously into natural openings in the spine allowing better real time diagnosis and treatment. 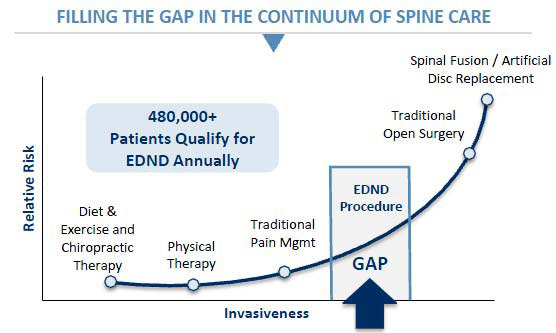 Is a surgical technique designed to produce minimal damage and provide maximum ease in the treatment of a variety of common lower back problems, including herniated spinal discs and a narrowing of the spinal column called stenosis. The procedure has several advantages over other common spinal surgeries and is known as the “Bandaid” surgery because the incision is smaller than a bandaid and often that is all the bandage you need after this procedure. NO Hardware, nuts, bolts, screws. 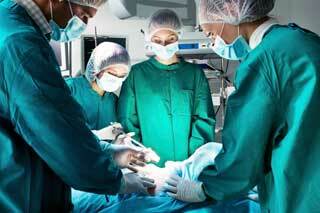 Outpatient procedure – Patients Released Same Day post surgery! 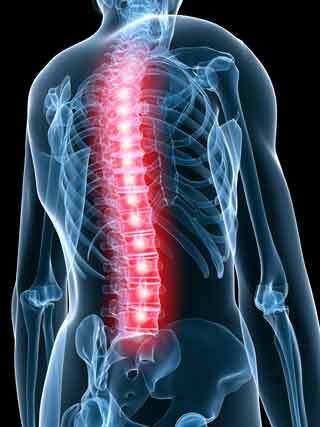 The name of the technology used by Car Crash Relief, is Direct Accurate Visualization for Discectomy and Neural Decompression. The technology has been around since 2008 and used in thousands of surgical procedures. It is the goal of Car Crash Relief to share, with as many health professionals as possible, our clinical results that illustrate the over Ninety Percent (90%) success rate of this procedure. In addition, insurers in every state can pay for this procedure.